Explore our categories, discover new products, and browse through our favorite brands. Explore over 250 categories and sub-categories. The Gadget Flow team’s favorite products. Deals and discounts from around the internet. The best products from your favorite brands. The most popular products on Gadget Flow. Our new Unboxing video series with host Jonny Caplan. Read the latest tech news, industry research, and in-depth product reviews. Place your device wherever is convenient with the revolutionary SkyFloat Mid-Air Magnetic Tablet Mount. Compatible with any smartphone or tablet, this futuristic mount suspends your device exactly where you need it, all hands-free. Coming with two metal ceiling plates, the.. 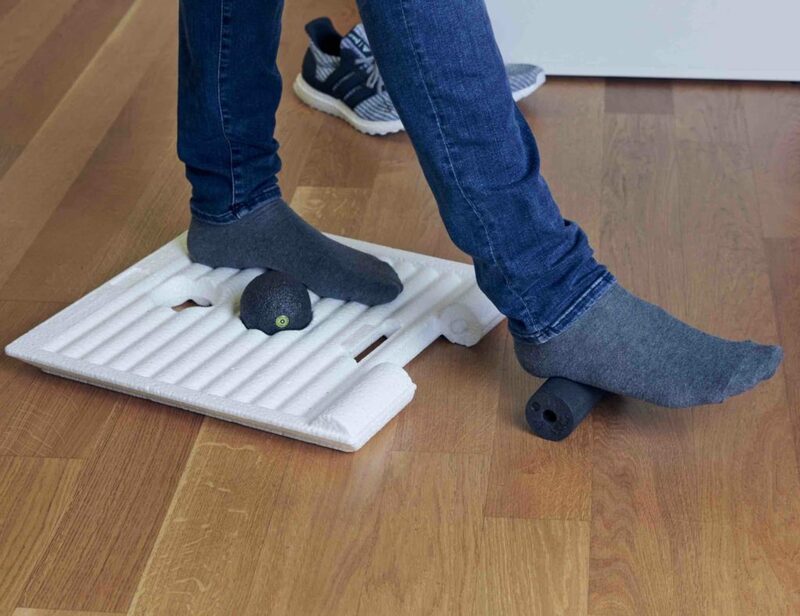 This standing desk mat improves your health and your productivity while you work. It has tiers that are both interchangeable and reversible. Kids of all ages will benefit from the social atmosphere and hands-on approach. Discover the latest products and crowdfunding projects, create your feed, and wish list, and get access to our exclusive deals. 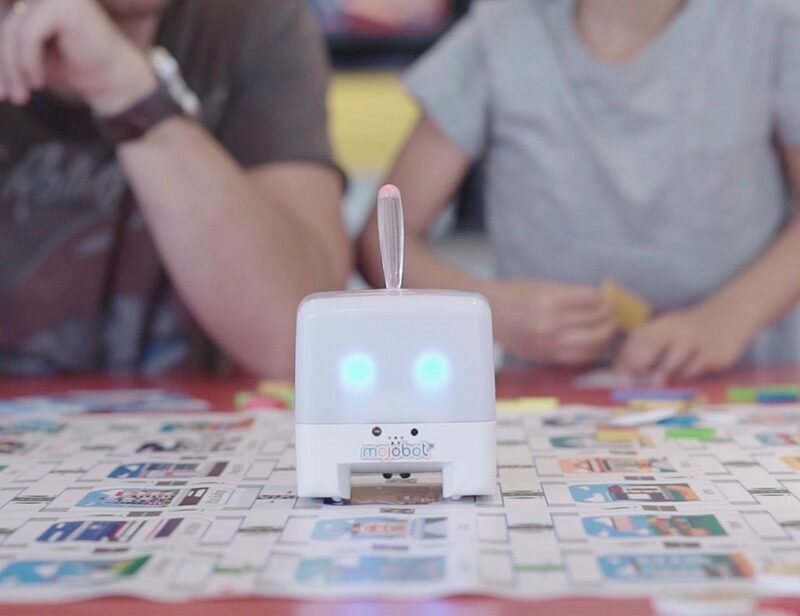 Gadget Flow helps you find the latest and greatest products and crowdfunding projects. We curate, you discover! Ratings for products on Gadget Flow are based on quality, competitive features, aesthetics, price, and more. We also take feedback from our users seriously. Products with negative feedback (shipping delays, quality issues, etc.) will go down in rating. Feel free to report your experience with this brand and we will investigate. 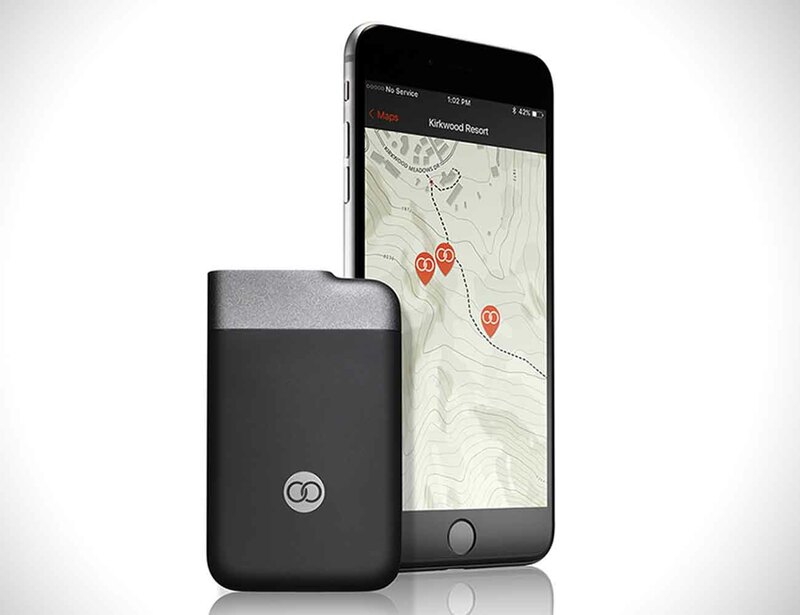 Communicate from anywhere, even off the grid, with the Beartooth Off Grid Communication Device, providing you with a 10-mile range for text and location sharing and a 5-mile range for voice calls. 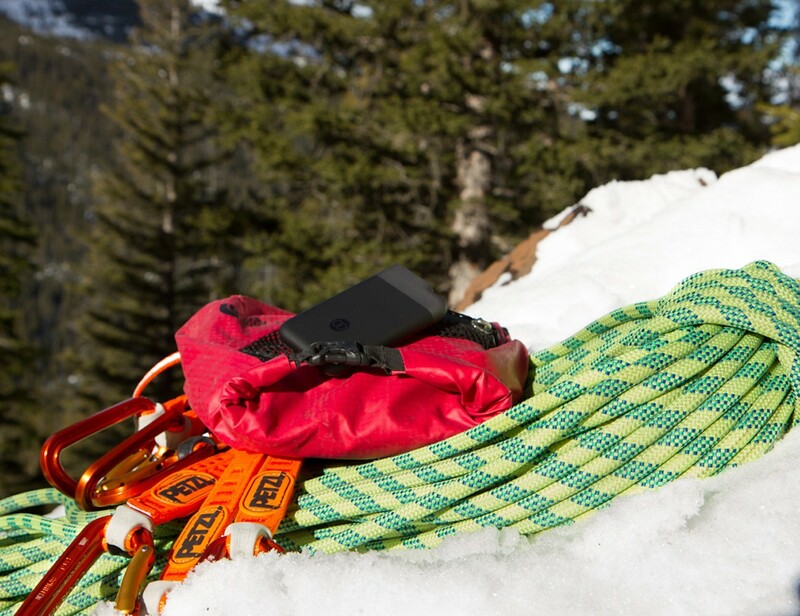 Communicate from anywhere, even off the grid, with the Beartooth Off Grid Communication Device. Pairing with your smartphone, you’re able to call, text, and even use maps for navigation without any signal on your device. 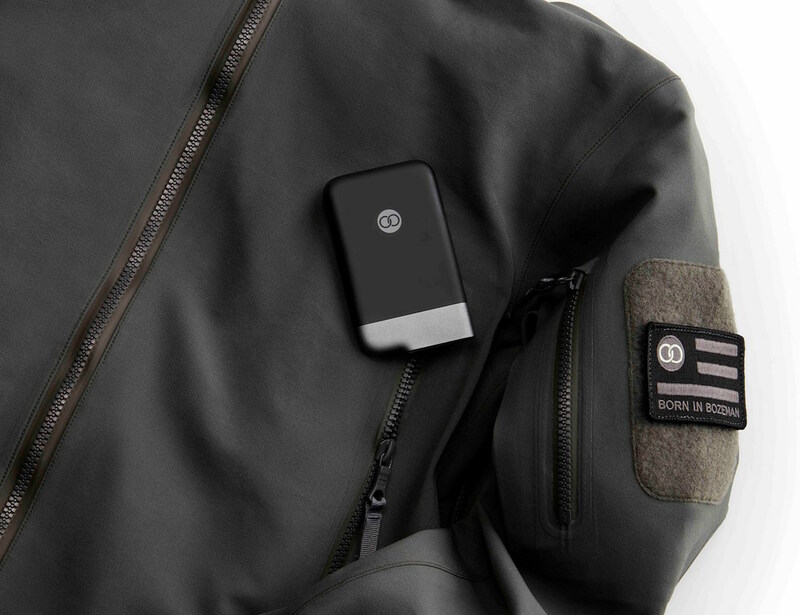 Keeping one Beartooth on your and giving one to a friend, this communication system provides you with a 10-mile range for text and location sharing and a 5-mile range for voice calls. Easily recharging via the included USB cable, the Beartooth is ideal for camping, traveling, and even festivals so you can remain in contact. 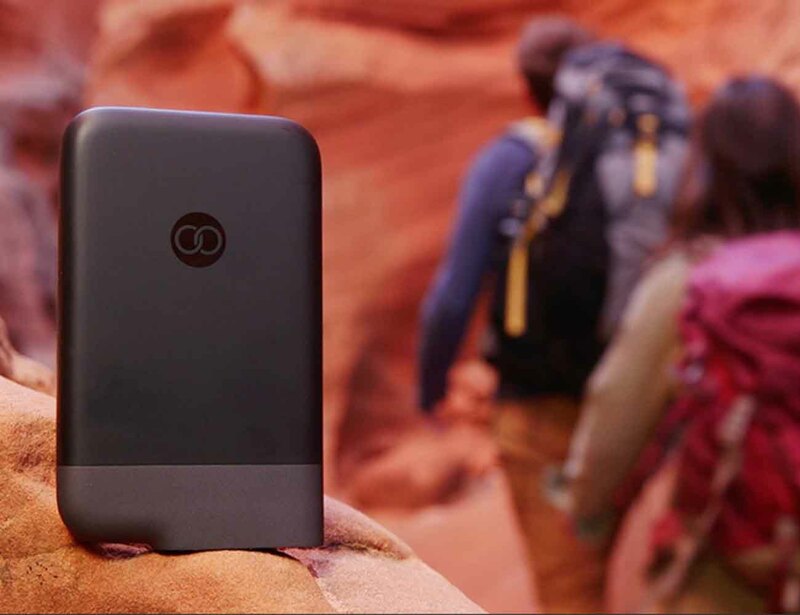 Working with both iOS and Android smartphones, the Beartooth has a four-day battery life and weighs just 4.5 ounces so it’s easy to take with you anywhere. 2.44" x 4.0" x 0.49"
Click here to tag users that participate in this comment thread. Click here to upload an image or gif. Add an emoji to your comment. Click here to add a gif from Giphy.com to your comment. The straps and soles come in different colors, materials, and patterns. Loaded with dive-friendly features, this watch is impressively affordable. 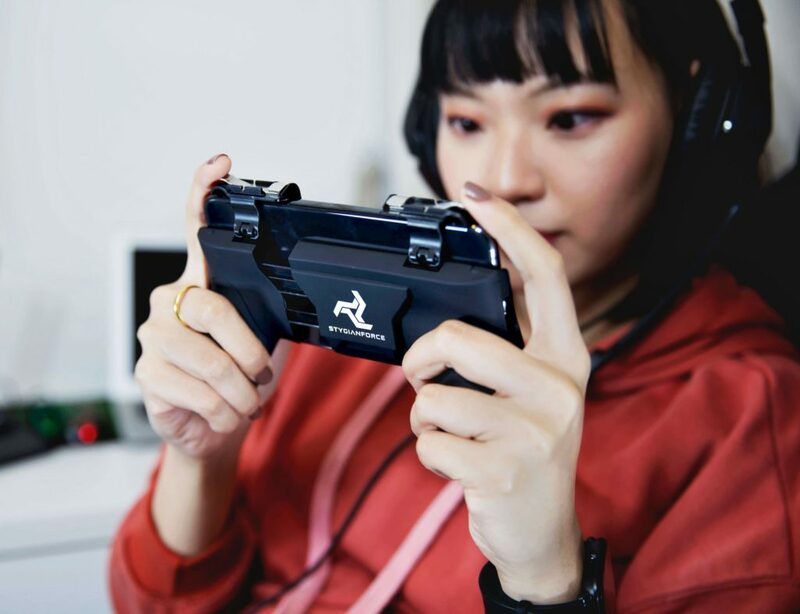 Whether you’re into Fortnite or Brawl Stars, this gaming kit has everything you need to excel. 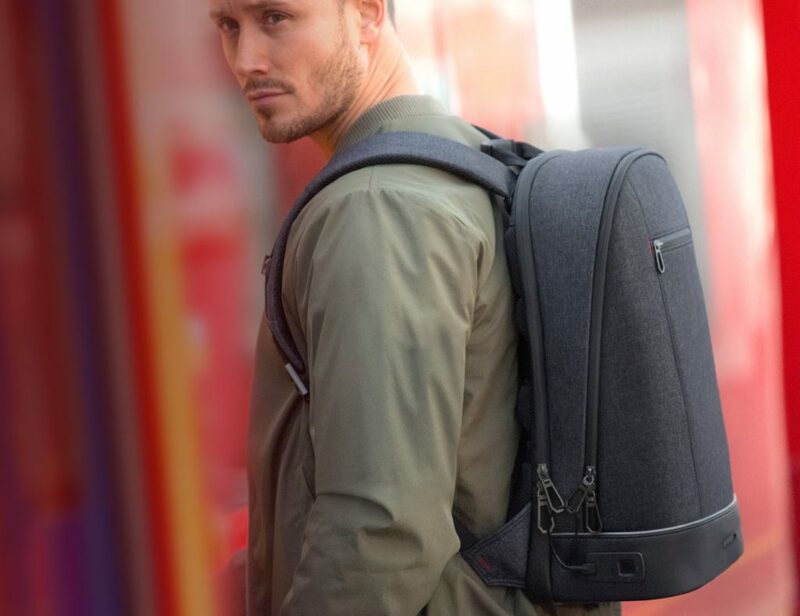 From security to protection to comfort, this backpack has it all.